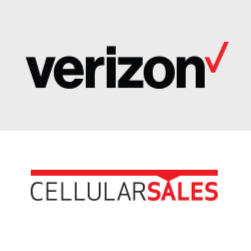 Verizon Authorized Retailer – Cellular Sales provides personalized customer service. Shop smartphones, tablets, plans, and connected devices at the Amidon location at 2037 N Amidon. Get technical advice, a free plan analysis, or just pay your bill. We’re here to help!